The BROOKLYN Sectional from Italian luxury manufacturer NATUZZI features individual headrests for each seat allowing everyone to be comfortable. 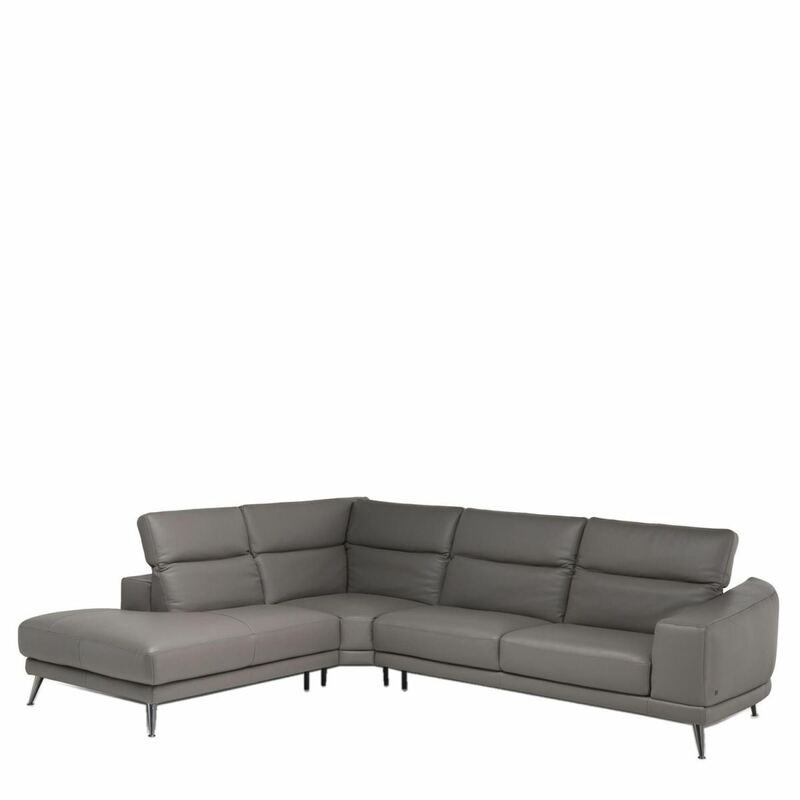 The low and sleek profile of this sectional is accomplished mainly through the armrests and the headrests height being equal. The rounded arms demonstrate that this sectional looks great regardless of what angle you see it from.